Craig Elsten, who has been a staple in San Diego sports radio for decades, is joined by John Gennaro every week to try and make the San Diego Padres great again. The guys dig through the numbers, talk to interesting guests, and put their passion and fandom on the line. Explicit Whatever happened to MTPGA? Explicit Who was the MVP of the 2018 San Diego Padres? 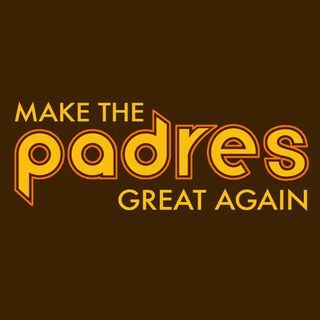 Explicit EMERGENCY: The Padres call up 2B Luis Urias!